This giveaway will be open until 9pm EST on Sunday, July 1.
announced on Monday, July 2. 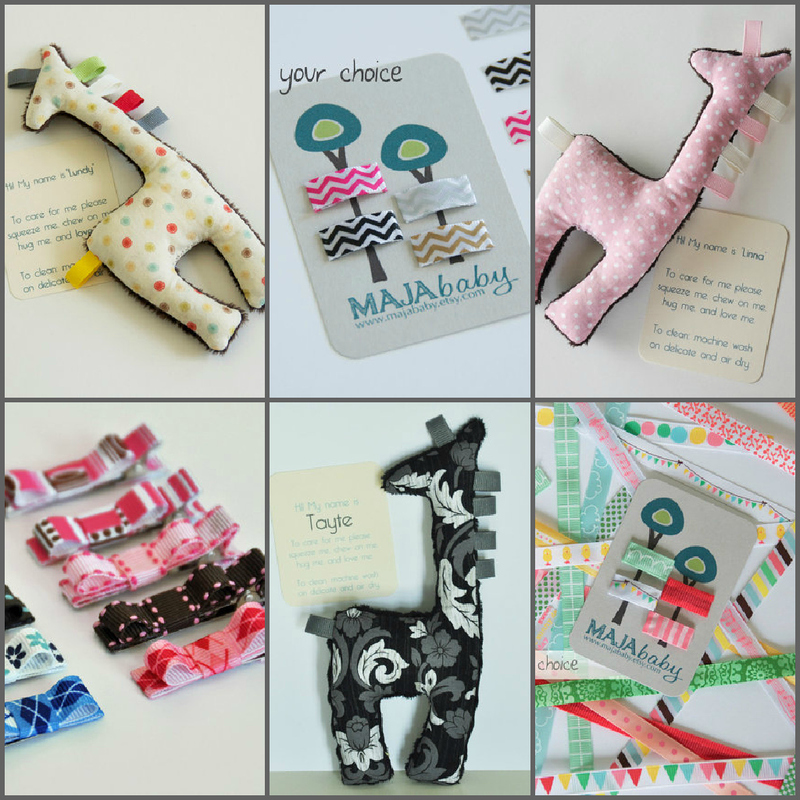 19 comments on "Giveaway - Majababy"
love Plush Giraffe Toy "Saffi"
Following E&E on FB! Love the Linna giraffe. We like Linna, she is very cute. I like Lundy the giraffe the best! Liked e&e on facebook. I like Saffi for my 5 year old who has decided that giraffes are her "favorite ZOO animal" but like Berit for my actual baby.